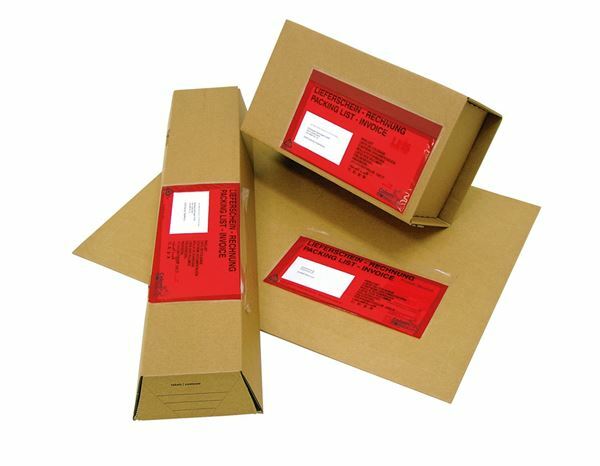 Secure delivery notes to packs, parcels, boxes and letters with these self-seal, self-adhesive pouches. Strong, secure adhesion - weather-proof. 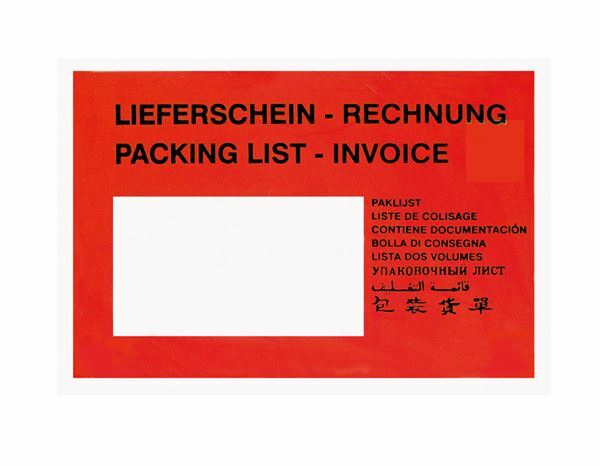 Choice of pre-printed 'Delivery Note/Invoice' in 9 languages or blank. Internal sizes C6 - 165 x 112,5 mm or DIN long - 230 x 112,5 mm, 250 per size per pack.